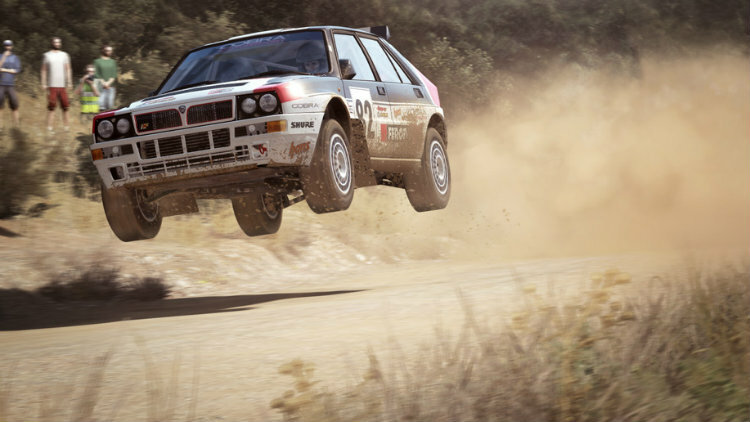 Get ready to blaze the trails with Dirt Rally for the PlayStation 4, Xbox One, and PC. Featuring officially licensed World Rallycross content, you'll race in some of the world's fastest off-road cars around the world. Come join me as I look at 5 reasons why Dirt Rally is the ultimate rally experience.